YTpals is a California-based company that started way back in 2010. As the name suggests, the company offers different YouTube services, but it is more famous for their free and paid plans. YTpal’s website looks modern but is not too flashy. The first thing you’ll notice is its offer of free YouTube services, but links to their premium services are also there. The order process, on the other hand, requires you to put in more information than usual before you can checkout. YTpals accepts various payment methods including PayPal, credit card, cryptocurrency, and gift check. 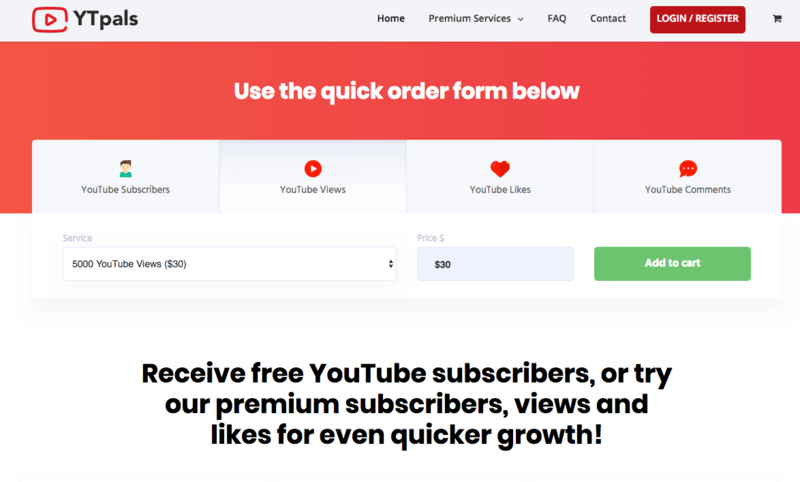 Their free plans enable you to gain a particular number of subscribers and likes, but you can only get these after you subscribe and like a pre-set number of videos as well. 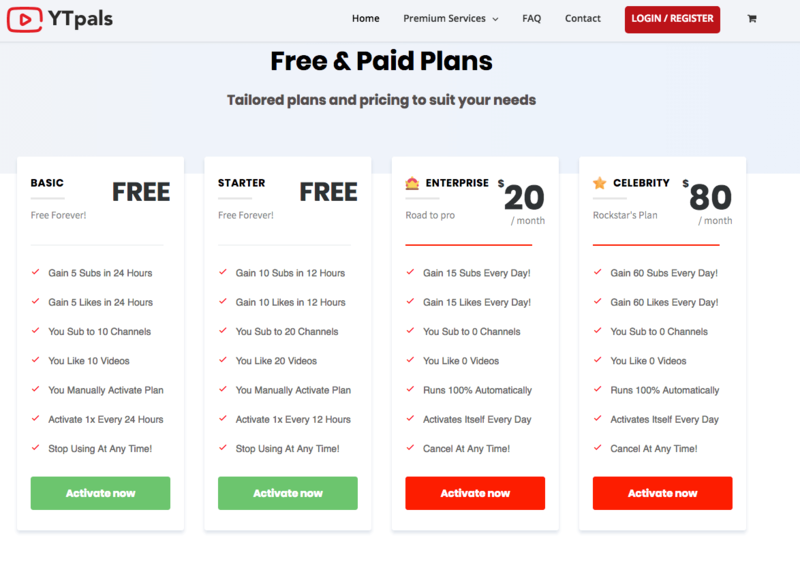 Views service is not included in both free and paid plans, so you will have to purchase views through their premium services option. The provider offers a 100% money-back guarantee and claims that they deliver more than what you order to make room for drops. 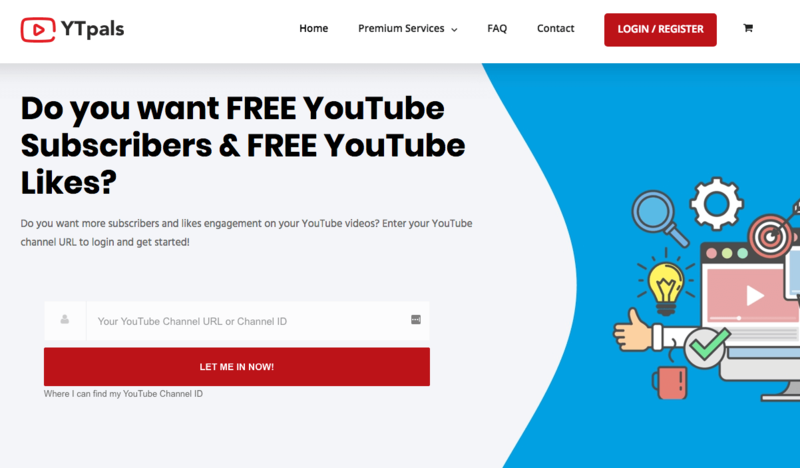 Although views are not included in their subscription plans, we still love the fact that anyone can get free YouTube interactions with YTpals. There will come a point though that you will need to purchase views because YouTube might wonder why the number of your subscribers is way more than the number views. When this time comes, we recommend YTpals’ views services. How about you? 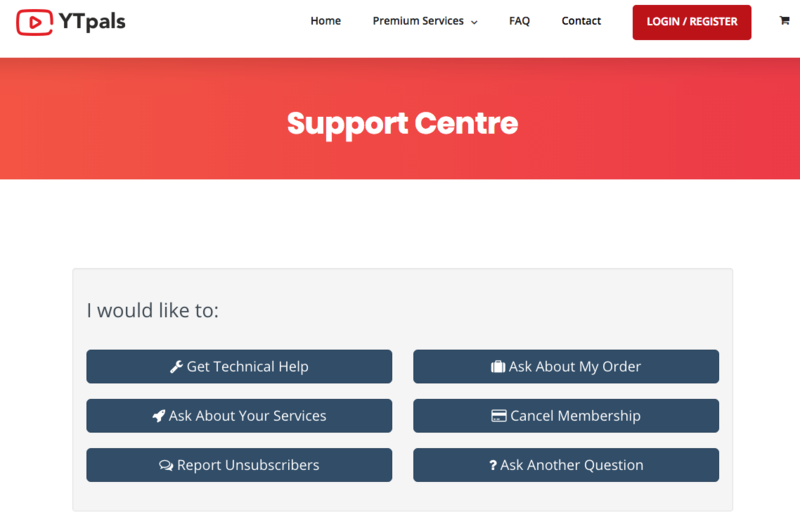 Have you tried YTpal’s services? Share your experience below.